**Obsolete** use H8908ASPST as replacement. 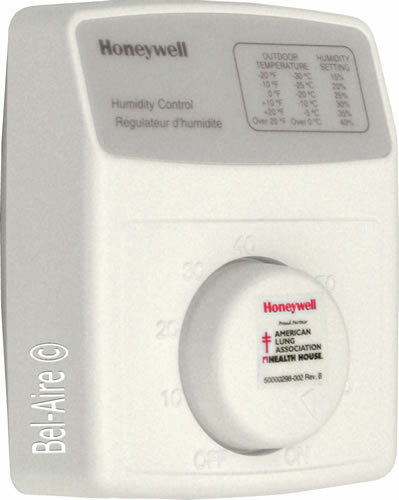 The H8908B Humidistat provides manual low voltage (24 vac) control of humidifiers, in central heating and air conditioning systems. The H8908B has a SPST, snap-acting, dust-proof switch and designed for wall or surface duct mounting. Same as H8908B1002.